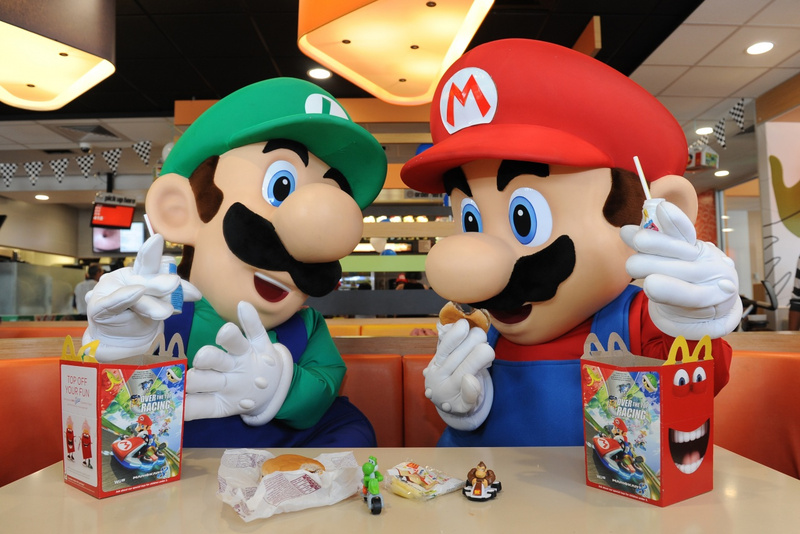 If you're a die hard fan of plastic Super Mario toys, fast food, and burgers presented inside a cardboard house (who isn't? 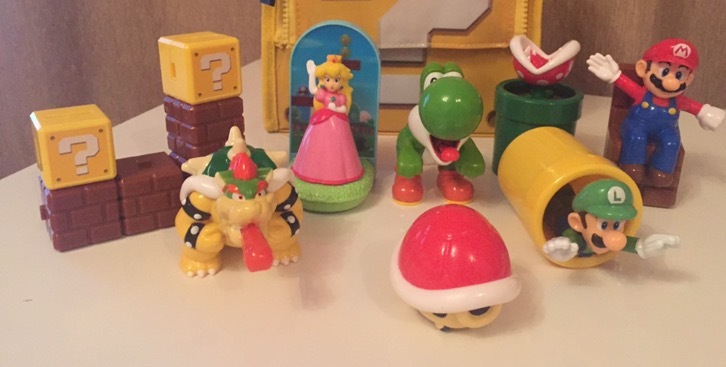 ), then you may remember we recently revealed that a Super Mario range of McDonald's toys would be returning to UK restaurants this summer. Well, thanks to our undercover McDonald's reporter, we can now excitedly share some cheeky images of what we can expect to see. The toys will start appearing in restaurants up and down the country starting 6th June, and will then come to an end on 17th July. There are ten different toys that will make an appearance, and thanks to this handy guide above, you can now plan which week you should visit McDonald's to get the toy you're most after. Some of these look really cool, too; we're liking the look of the very first toy available in week 1. 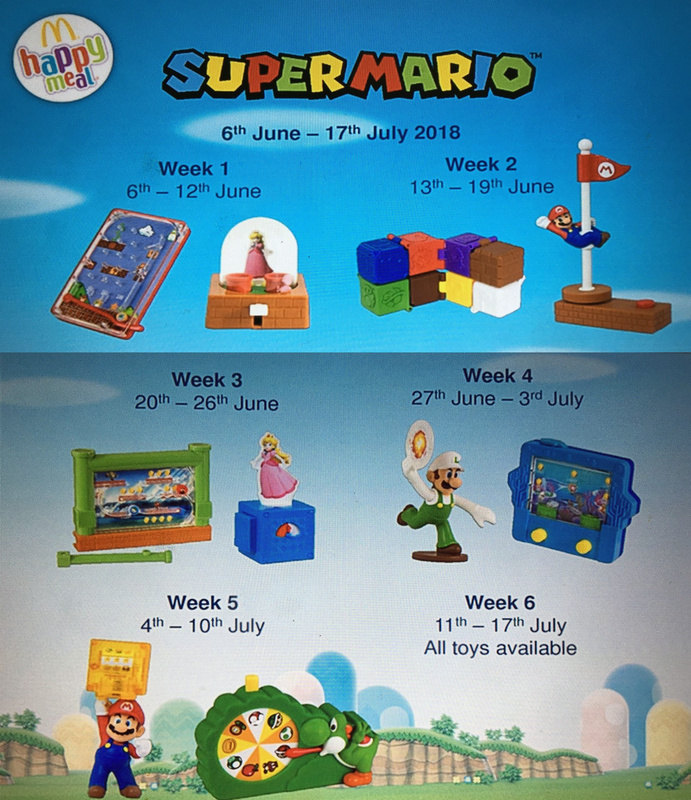 As you can see above, the final week (11th July - 17th July) will allow customers to get their hands on all toys, so hopefully you shouldn't miss out on your favourites if you're desperate to get your hands on them. 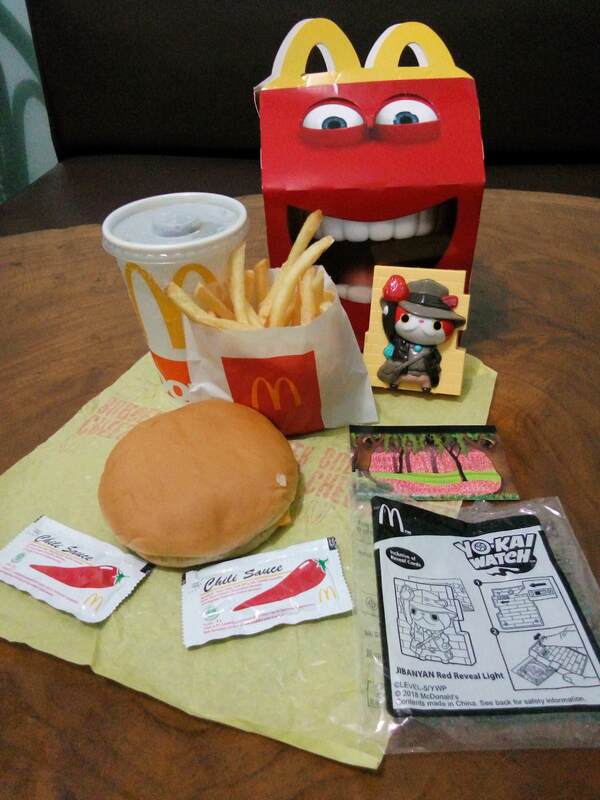 Will you be planning a visit to McDonald's this summer for some of these toys? Let us know down in the comments. 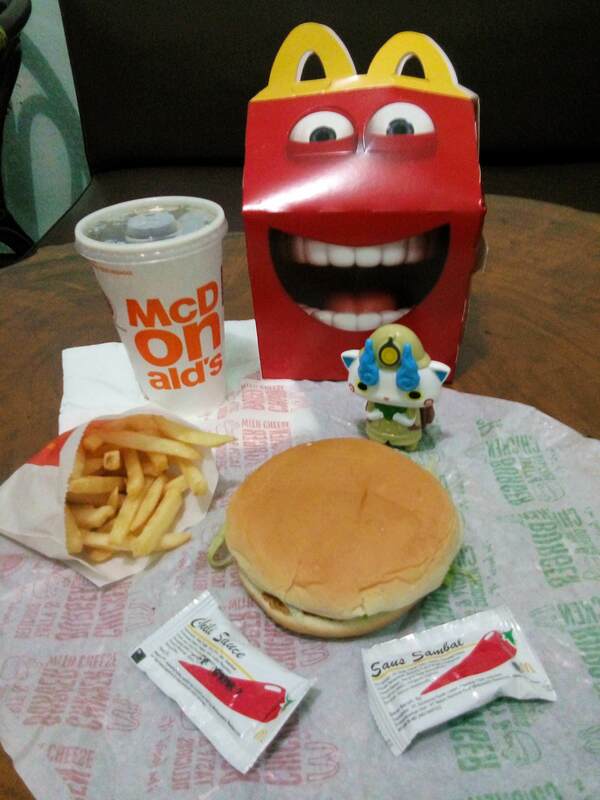 I got these Yokai Watch toys from my Happy Meal in Indonesia. Pole Dancing Mario? That's a new one. Nice. Also like the YoKai stuff, but YK is on a serious decline right now. Their shops in Japan are deserted. I'll probably just get the toys. The meals themselves are not so great. These do appear to be like little games. Gotta admit this lot look like the worst bunch ever. week 2 a collection of joined together coloured blocks? This years set is rubbish TBH. "Undercover McDonald's reporter" is the best sentence to ever come out of anyone's mouth ever. @MH4 I had an absolute blast writing that and knowing that this is what my life has become. I know but I still can't help hating it! at first I ignored the article because I live in South Carolina but then I forgot I will be in London during one of the weeks so I decided to see what to go after lol. cheep souvenir for my kids. I got them the TMNT glasses back in 2015 from Paris that was never released in NA. @NintyNate Neither do I. But you can go into McDonald's and just ask to buy the toy. Son: Umm... Dad can I have a Happy Meal so I can get the brand new Mario toy? Dad: You're 25 years old. Toy looks gud, but that box scares the crud out of me. @ypeels40 really? Meh might do cheers! Stripper Mario, working for Chip'n'Dales. What else can he do: Auto mechanic Mario, Paperboy Mario, AT&T sales rep Mario, Ebay Scalper Mario, Gas station attendant Mario, Coroner Mario, Police officer Mario....but I think that last m a y have been done already. I realise it's not really a problem and it's maybe even for the greater good (we want Mario to be popular with the new generation too). But part of me thinks Mario should be treated with more respect. I associate Nintendo products with quality and that's always been the foundation of Nintendo. Here what I see are cheap ugly toys so part of me is a bit disappointed. Well, at least now the kids menu will have something edible in it. "Meal" is maybe a bit of a stretch... No harm once in a while, though. Almost tempted by that pole dancing Mario.